Submitted 5 months 2 weeks ago by torture_tester. Century Arms has grown to be one of the largest surplus importers in the US. 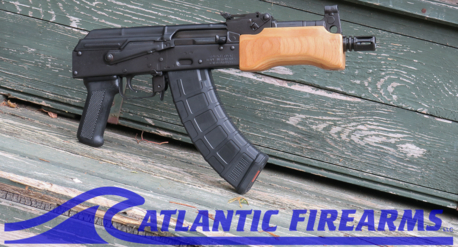 They offer a variety of AK47 Rifles from Romania & Serbia plus US based production . Century also offers several Draco AK 47 Pistols in various configurations including SB Tactical braces.